First published in 1894 and reprinted several times since, The Gospel of Buddha by Paul Carus has attained the stature of a classic today. This book sketches the picture of a religious leader of the remote past with the view of making it bear upon the living present and become a factor in the formation of the future. The bulk of its contents is derived from the old Buddhist canon; Dr. Paul Carus captures in his simple and sensitive prose, what Olga Kopetzky has done with her delicate drawings in the volume, the radiant spirit of Buddhism and the poetic grandeur of the Buddha's personality. The volume has been designed as an album narrating in pictures, both colour and black and white, the life's cry of Buddha and the evolution and spread of Buddhism. The volume has been divided into seven sections and has illustrations representing the best specimens of art from India and abroad. The notes at the end of the volume and the captions given with each illustration will help the reader in appreciating and understanding the subject matter. 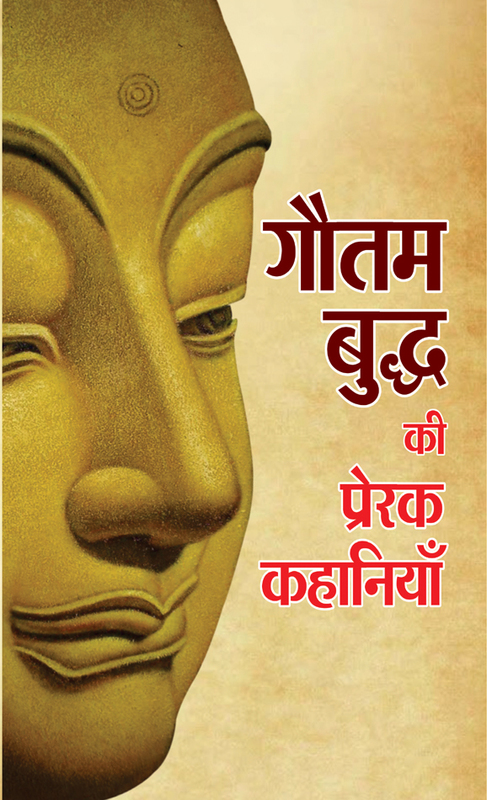 The book gives a short account of Buddhism in the last 2500 years. 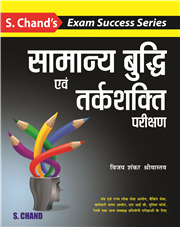 The foreword for the book was written by Dr. S. Radhakrishnan, world-renowned philosopher. 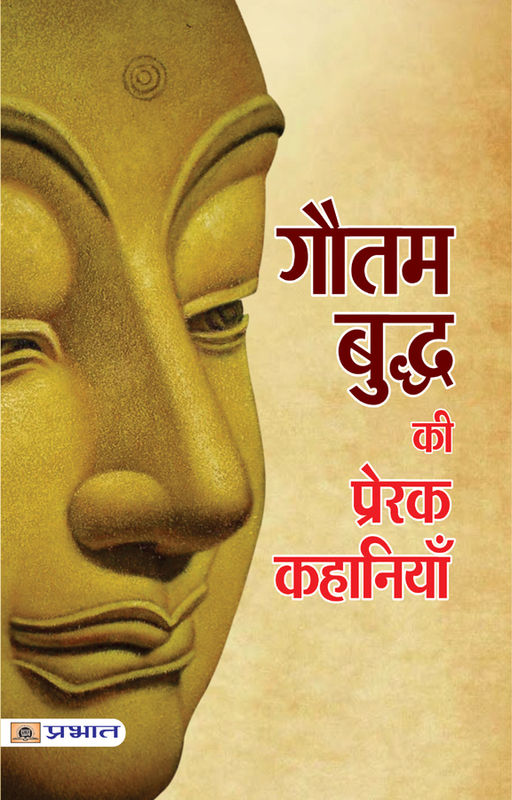 The book contains 16 chapters and about one hundred articles written by eminent Buddhist scholars from India, China, Japan, Sri Lanka, Nepal. 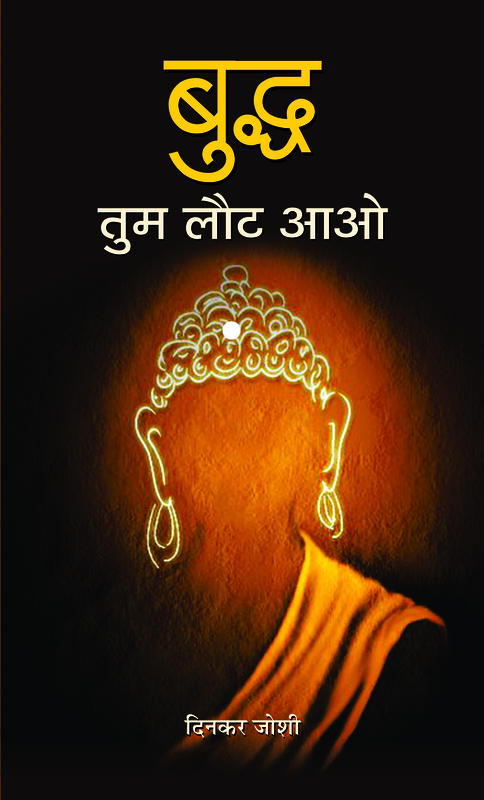 The spirit of Buddha comes alive in the book and enlightens the reader with his teachings so essential now for peace in the strife-torn world. 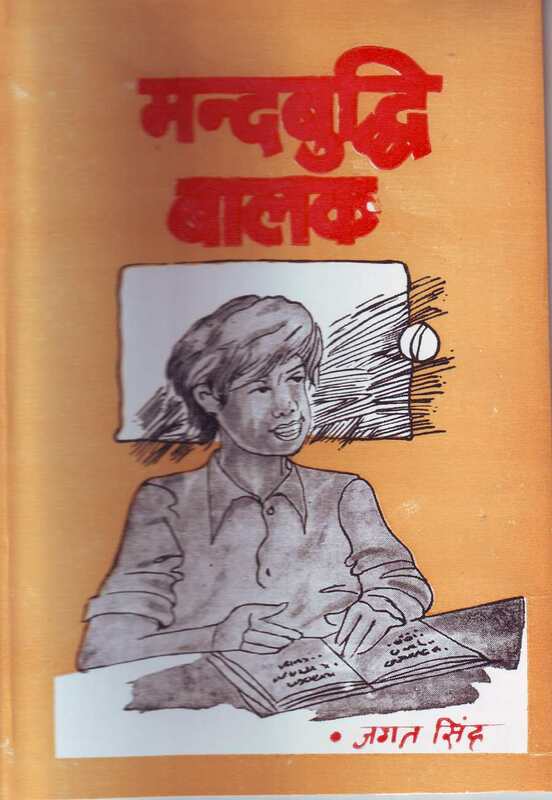 To embody orally transmitted traditions abd teachings relating to texts collected from Late Lama Kazi Dawasamdup and to place on records not only a 'Catena' (of carefully made translations of text)which are still a subject of inquiring for occidental countries, all these have been successfully attempted by this book. The seven principal texts which belong to a date long way beyond the time to which the actual manuscripts and block prints can be referred by this book. General introduction, a brief account of Buddhism before each treatise helps common reader which is in contrast to the European conception of religion, philosophy and science. The Maharatnakuta Sutra is one of the five major sutra groups in the Mahayana canon. Of the two great schools of Buddhism, Mahayana has the greatest number of adherents worldwide-it prevails among the Chinese, Japanese, Koreans, Tibetans and Vietnames-and contains within it a number of movements, notably Zen which have been of growing interest in the West in recent decades. Yet despite this increased attention and enormous following, translations of Mahayana scriptures have been scarce and fragmentary, clearly a comprehensive translation of a major work within the canon was called for. This important book brings together three long-lost texts, the earliest known writings on Zen. • Records of the Teachers and Students of the Lanka presents a complete set of biographies of the Zen patriarchs. • Bodhidharma's Treatise on Contemplating Mind— written in the form of a dialogue between the first Zen patriarch, Bodhidharma, and his successor, Huke—views all the various practices of the Bodhisattva path from the perspective of cultivating mind. • Treatise on Sudden Enlightenment presents a series of questions and answers illuminating the true nature of "sudden enlightenment" as pure, undifferentiated mind. 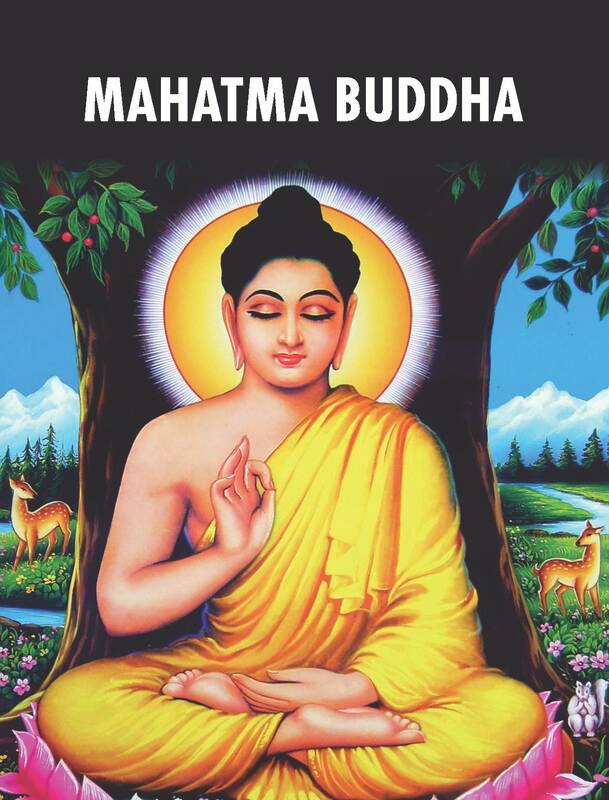 In the fifth century BCE, in northern India, Siddhartha, the wandering sage who became the Buddha, developed a program, rooted in meditation and mindfulness, for mastering the mind and achieving lasting peace and contentment. Twenty-five centuries later, humans have transformed everything about our world—except our brains, which remain the same powerful yet flawed instruments possessed by our ancestors. What if the solution we seek to the psychological problems of life in the digital age—distraction, anxiety, addiction, loss of deep meaning—had already been worked out by the Buddha in ancient India? Appealing to readers of Eastern wisdom and Jon Kabat-Zinn, as well as to fans of bestsellers by Oliver Sacks and Malcolm Gladwell, acclaimed science writer and practicing Buddhist James Kingsland reveals how scientists are now unlocking the remarkable secrets of Siddhartha’s brain. Moving effortlessly between science and scripture, Kingsland charts Siddhartha’s spiritual journey and explains how new research by leading neuroscientists and clinical psychologists—many of whom are interviewed in these pages—suggests that mindfulness practice reconfigures our brains to make us sharper, smarter, healthier, and happier, and that it can help treat stress, anxiety, depression, chronic pain, hypertension, and substance abuse. There have even been hints that meditation can enhance immune function, slow cellular aging, and keep dementia at bay. 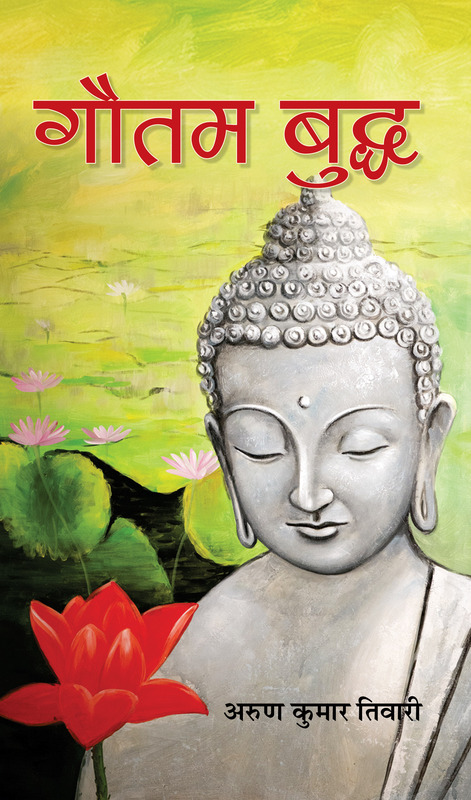 Featuring six guided meditations, Siddhartha’s Brain is a practical and inspiring odyssey of mind and spirit. Before the publication of this work a comprehensive Anthology of Buddhist Texts had never before been attempted. The documents were distributed over so many languages that no one person could aim at knowing them all. More than a dozen collections of texts from the Pali Scriptures had been published and a fairly representative collection of Mahayana passages, translated by Prof. M. Winternitz, had appeared in German. But there was no corresponding publication in English for the Mahayana, and nothing in any European language for the Tantras, or for China and Japan, The over-whelming majority of the texts preserved in Sanskrit, Tibetan and the Far Eastern languages are still untranslated. Even where English translations of Mahayana texts exist, they were in most cases carried out at a time when the particular idiom of these texts was only imperfectly understood. Only in recent years has it become possible to translate accurately, and work done in the middle of the 20th century is likely to be greatly superior to anything done fifty or more years ago. All the texts in this book have been newly translated from the originals. In this Anthology only texts are given. They have not been encumbered with notes, on the assumption that the reader can find all the explanation that may be required in Dr. Conze's book. Considerable attention has been given to the problem of ensuring uniformity in the rendering of technical terms. A Glossary provides a list of the main terms, with their Sanskrit equivalents. In a number of eases we decided not to translate the term at all, as words such as Buddha, Dharma, Nirvana and others are likely in due course to be absorbed into the English language. Regardless of what kind of person you are or how you've chosen to live your life, your ultimate aim is long-lasting happiness. A Happier Life is a treasury of wisdom which guides you towards achieving this, point by point, at every stage of life. It journeys through childhood, teenage years, early and mature adulthood and ends with some heartfelt advice for achieving genuine insight and a peaceful departure from this life. At each stage it draws attention to many of the opportunities and obstacles we all face. Buddhist Boot Camp, a book by Timber Hawkeye, speaks of how the essence of Buddhism can be used for doing good to others. The book describes Buddhism as a religion that is all about training the mind and speaks about boot camp, which is the perfect training method in our present times since the current generation has a very short attention span. The beauty of this book lies in the fact that the chapters inside it can be read in any sequence randomly and are simple and easy to understand. 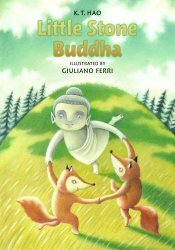 Each story in the book inspires and motivates the readers and the book provides techniques to enhance the reader's mindfulness. What the book tries to teach is simple - one does not need to be a Buddhist to find the teachings of Lord Buddha inspiring. There are sections in the book that speaks about how flowers continue to smell nice even if people stop smelling them and the sun continues to spread its brightness and keep shining even if people don't praise its beauty. Thus, the book advises that people should continue spreading love unconditionally and be kind to all even if those around them don't reciprocate. It also says that, irrespective of the differences in race, geographical region, religion, colour, gender, ethnicity, age, sexual orientation, flexibility, ability or vulnerability, if you do bad, you feel bad and if you do good, you feel good. The book explains that it does not matter who and what motivates you, what matters is that you are a better human being than you were yesterday. It can be Mother Teresa's act of charity or Gandhi's values or it may be one of your elderly relative's love that inspires you to do good things in life, but whatever it is you should hold on to it. Understanding the relationship between our mind and our world A special method for overcoming difficulties in daily life Removing obstacles to realizing our full potential This completely new presentation by the author of Modern Buddhism offers truly liberating insights and advice for the contemporary reader. 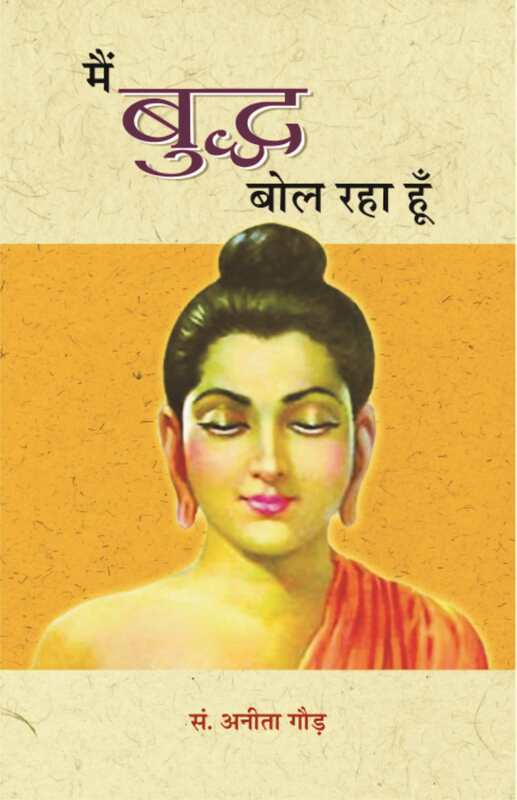 It reveals the profound meaning of the very heart of Buddha's teachings - the Perfection of Wisdom Sutras. The author shows how all our problems and suffering come from our ignorance of the ultimate nature of things, and how we can abandon this ignorance and come to enjoy pure, lasting happiness through a special wisdom associated with compassion for all living beings. Mahamudra is the union of great bliss and emptiness - the most subtle mind that experiences great bliss and realizes ultimate truth, the way things actually exist. From his practical experience, Geshe Kelsang explains how to prepare our mind for Mahamudra meditation, how to remove obstacles to successful practice, and how we can experience progressively subtler states of mind. By explaining how to uncover and purify the deepest level of our mind and to use this very subtle blissful mind to meditate on ultimate truth, he shows how we can destroy all our negative minds at their very root and quickly reach the state of full enlightenment. Nepal is a land of beauty and hardship, disease and ancient healing knowledge, poverty and transcendent spiritual wisdom. In March of 1987, David Crow journeyed to this land of stark contrasts, leaving behind his successful acupuncture and herb clinic in San Francisco in search of medical teachings from the Tibetan Buddhist and Ayurvedic traditions. Within a week of his arrival in Kathmandu, he met Dr. Ngawang Chopel, an elderly Lama who had escaped to Nepal after years of imprisonment and torture at the hands of the Communist Chinese in Tibet. Over the next decade, Crow studied the art and science of Tibetan and Ayurvedic medicine with Dr. Chopel and other teachers, including the first woman Ayurvedic MD in Nepal, and the King's alchemist, who showed Crow how to transform mercury--a dangerous poison in its natural state--into a potent medicine used by generations of Ayurvedic physicians. While living in Nepal, Crow resumed his clinical practice and, using traditional botanical medicines, treated a diverse clientele--including beggars from the street and high abbots of monasteries--in Kathmandu and surrounding mountain villages. A colorful and captivating story of adventure, exploration, and self-discovery, In Search of the Medicine Buddha transports readers into the life and work of David Crow and his teachers of medicine. 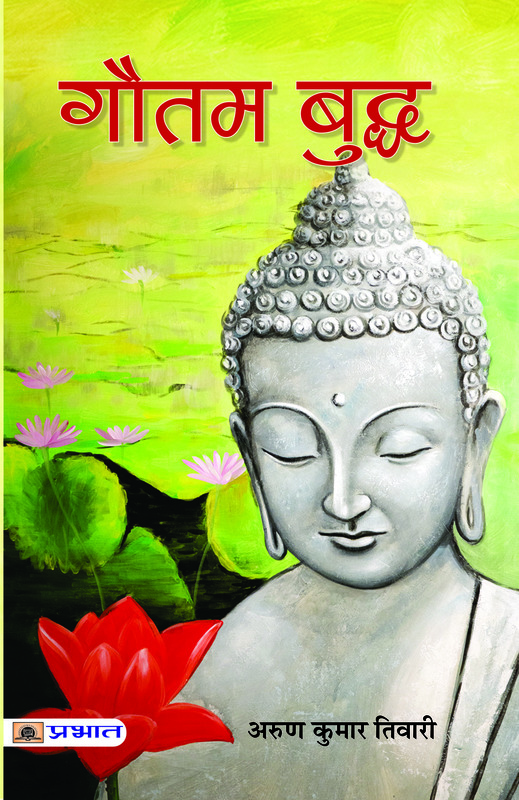 It is a journey into the wonders of Himalayan herbology and spirituality, written in lyrical prose that interweaves valuable medical teachings with insights into the Buddhist and Hindu cultures of Nepal. Appealing to those interested in exotic places and genuine mystical encounters, this account of one man's search for authentic lineages of Himalayan medicine evokes the beauty and wonder of a faraway land, and reveals a hidden world of powerful and increasingly important healing knowledge. The words of the Dalai Lama resonate within each of us, empowered as they are by centuries of experience and a passionate, enduring spirit for peace on Earth. Tenzin Gyatso, the current and XIV Dalai Lama, has continued this grand legacy, traveling the world while spreading his personal doctrine of compassion and true understanding. And with each year that passes, more and more people come to know the Lama, and seek his wisdom on a breadth of topics, from world peace to a life well-lived. Presented in an elegant, attractive format, The Dalai Lama Book of Quotes collects the very best of the Lama’s sage wisdom, assembled from quotes, articles, speeches, and written works directly attributed to His Holiness. Organized into universal themes that everyone can relate to, The Dalai Lama Book of Quotes touches on themes ranging from love, to spirituality, to happiness and humanity. This inspirational book makes a wonderful gift for anyone seeking greater personal well-being and a life informed by compassion and faith. Each thought from the Lama is sure to inspire and invigorate you throughout your day, as your eyes are opened to a more beautiful way of looking at the world. Simple and accessible for all ages, this inspirational title makes a great gift for anyone seeking to incorporate the wisdom of the ages and a love that transcends lifetimes into their daily life. 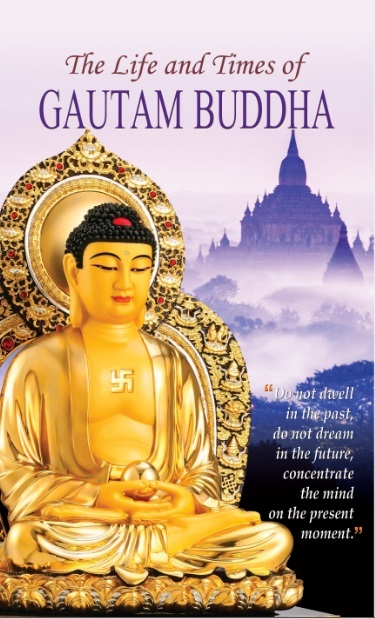 The present work is designed to consist of a group of organically connected historical studies relating to the origins of Buddhism. It is the doctrinal rather than the institutional aspect of Buddhism that is mainly considered. The subject matter is for the greater part of a literary and religio-philosophic character, but the treatment is intended to be primarily historical. The whole work attempts to trace the rise and evolution of early Buddhist literature and thought both as an inner cultural process and an external process of actions of individuals and monastic communities. In The Buddhist Goddess Marishiten, David A. Hall provides an in-depth exploration of the Buddhist cult of the warrior goddess M?r?c?, its evolution, and its efficacy and psychological impact on the Japanese warrior. Buddhism in China gathers for the first time Erik Zürcher’s most central papers on Chinese Buddhism, dealing with the translation and language of Buddhist scriptures, interactions with Daoist traditions, activities of Buddhists below elite social levels, and typological comparisons with Christianity. 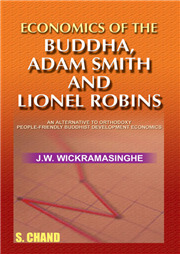 Buddhism by Forthcoming Title : USD ISBN: Jonathan A. Silk, PhD (1994), University of Michigan, is Professor in the study of Buddhism at Leiden University. He publishes primarily on Mah?y?na Buddhism, especially its textual traditions from India onward to China and Tibet. In Renunciation and Empowerment of Buddhist Nuns in Myanmar-Burma, Kawanami offers a detailed account of how Buddhist nuns build their monastic community through fostering scriptural education and engaging in religious activities devoted to the dissemination of the Buddha's teaching. The book provides an updated chronology of the Amar?vat? st?pa and argues its close link with the long-term development of urbanization of this region between ca. 200 BCE-250 CE based on the latest archaeological, art-historical and epigraphic evidence. This project at the interface of Buddhist-Christian studies, comparative theology, and Christian systematic theology proceeds by way of exploring questions related to the presence and activity of the Holy Spirit in a 21st century world of many faiths. This is the first comprehensive sociological study of a new Chinese Buddhist movement, known as Tzu Chi (otherwise, the Buddhist Compassion Merit Society). Based in Taiwan, it was founded in 1966 and is still led by a female Buddhist master – Master Cheng Yen. Its members are laity and its main focus is medical charity and education of the wealthy in an ethical way of life. This book argues that an approach to Buddhist-Christian dialogue where biblical texts are analyzed by placing Christian and Buddhist perspectives side by side is a method which provides a good platform for further in-depth dialogue. This book unravels some of the complex factors that allowed or hampered the presence of (certain aspects of) Buddhism in the regions to the north and the east of India, such as Central Asia, China, Tibet, Mongolia, or Korea. Through analysis of sculptural representations of the Medicine Buddha (J: Yakushi Nyorai), this book offers a fresh perspective on the seminal role played by Saich? and the Tendai school in disseminating this devotional cult throughout Japan during the Heian period. Through a diachronic and comparative approach this book offers a comprehensive study of Zen Buddhist linguistic and rhetoric devices in China, Korea, and Japan. It draws a vivid picture of the complexity of Zen Buddhist literary production in interaction with doctrinal and ritual issues, as well as in response to the sociopolitical contexts. 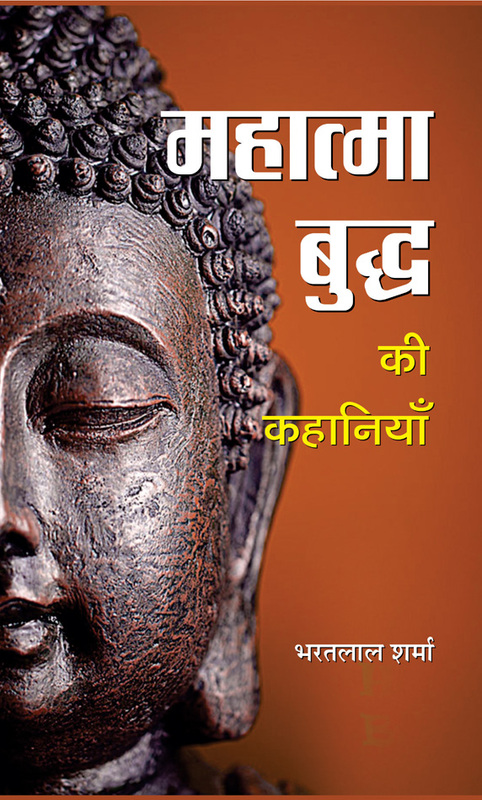 This book deals with the confrontation of Buddhism and Brahmanism in India. Both depended on support from the royal court, but Buddhism had less to offer in return than Brahmanism. Buddhism developed in a manner to make up for this.